At the Zycus Horizon event Monday, I was talking with Phil McDonald, who runs sourcing at the hotel firm Carlson Rezidor — think Radisson — and he mentioned a 10-question guide he uses to interview stakeholders. 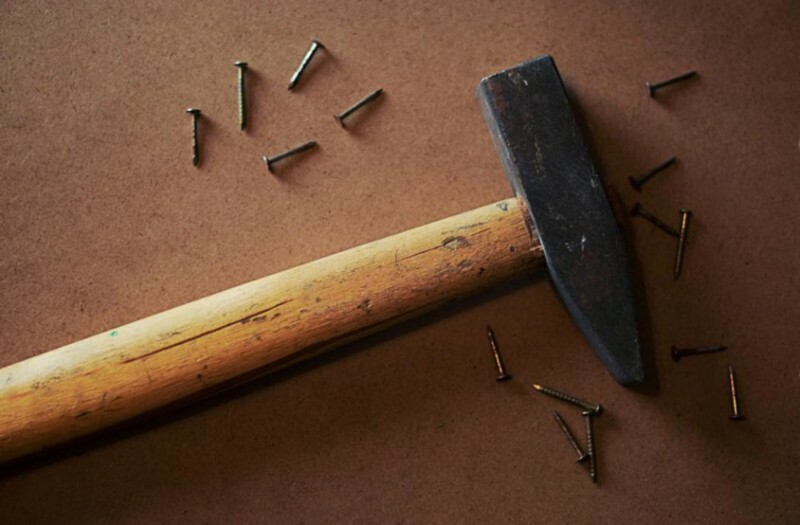 I’m a big fan of simple tools that can be mass deployed, so this is a perfect example. 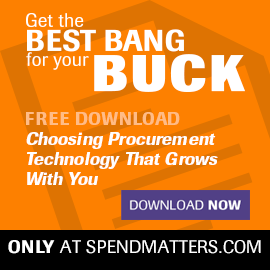 Whether you’re a CPO, category manager or even a provider serving procurement, burning this type of list into your mind is a nice way to remind you to listen first. As Winston Churchill is commonly quoted, “Courage is what it takes to stand up and speak; courage is also what it takes to sit down and listen.” Active listening helps figure out where the stakeholder is coming from, what outcomes they want to see delivered and then the type of approach, solution and supplier they’re looking for. What is the purpose for looking at new suppliers at this time? What is the timing for completing a contract and implementation? What suppliers are you considering and why? What suppliers are you not including and why? What are the three top requirements for the solution you seek? What are the business problems that you would like solved? What service levels do you want to achieve? What are you currently spending and what do you have budgeted for 2016? If you could have any feature that you do not have today, what would it be? What does your contract look like today and what are issues with the current contract that you would like to fix? If you ask these types of questions, then you can figure out how to best help them achieve their goals. Yes, it’s a simple idea and tool, but sometimes those are the best ones.